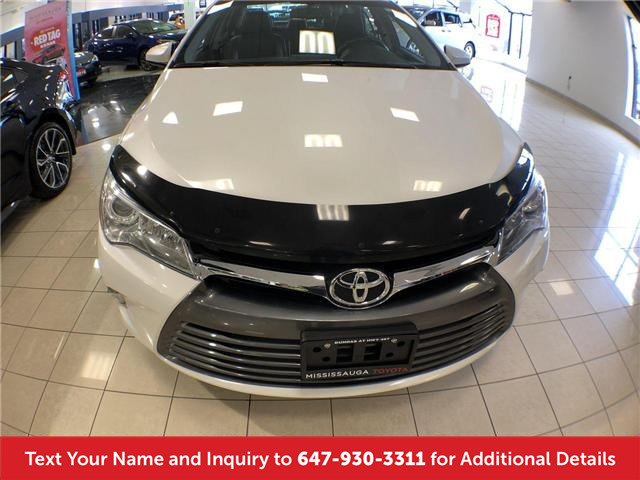 Mississauga Toyota is happy to meet the needs of all our guests and is pleased to now be offering an “AS IS” section of our used car inventory. 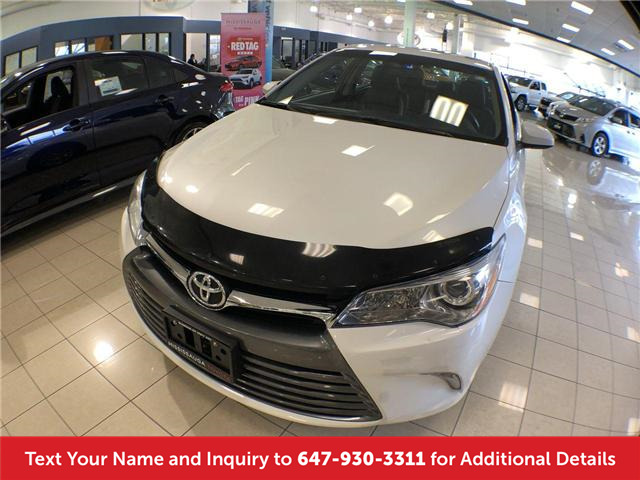 If you would like to see this vehicle in person, please call 905 625 3420 to schedule an appointment. Please be advised this vehicle is sold “AS IS”. 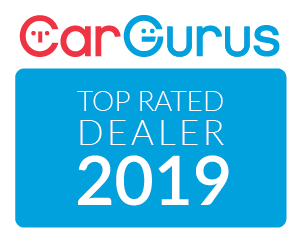 The motor vehicle sold is being sold “AS IS” and is not represented as being in road-worthy condition, mechanically sound or maintained at any guaranteed level of quality. The vehicle may not be fit for use as a means of transportation and may require substantial repairs at the purchaser’s expense. 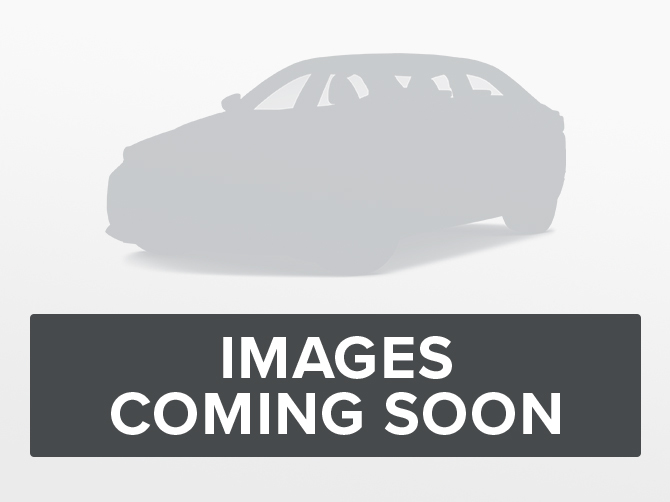 It may not be possible to register the vehicle to be driven in its current condition.